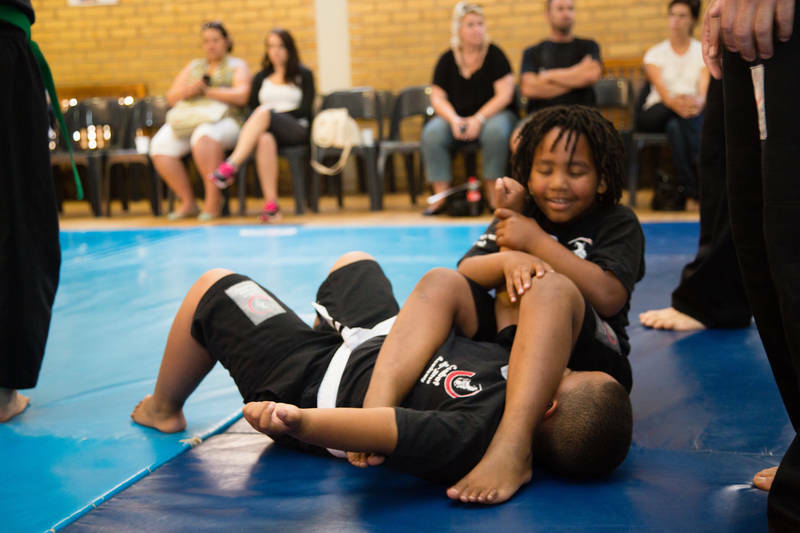 CJA is the biggest and oldest jiu-jitsu school for children in Cape Town, South Africa (DURBANVILLE, KENRIDGE, TABLE VIEW). The children have a huge amount of FUN while learning a very effective martial art: jiu-jitsu (grappling) in a very safe environment, taught by highly skilled instructors, who specialise in teaching and working with children. We provide for children an environment to grow and study the art of jiu-jitsu, grappling, martial arts and self-defence! They will gain PHYSICAL SKILLS , SELF CONFIDENCE and learn SELF DEFENCE. We promote the 3 R’s: RESPECT ~ RESPONSIBILITY ~ RECREATION! For adults the Academy will give you a place to discover the art and science of COMBAT JIU-JITSU in an environment that is safe, free from egos and fun place to be able to do grappling, jiu-jitsu and self defence.You are never to old to start training with us now. 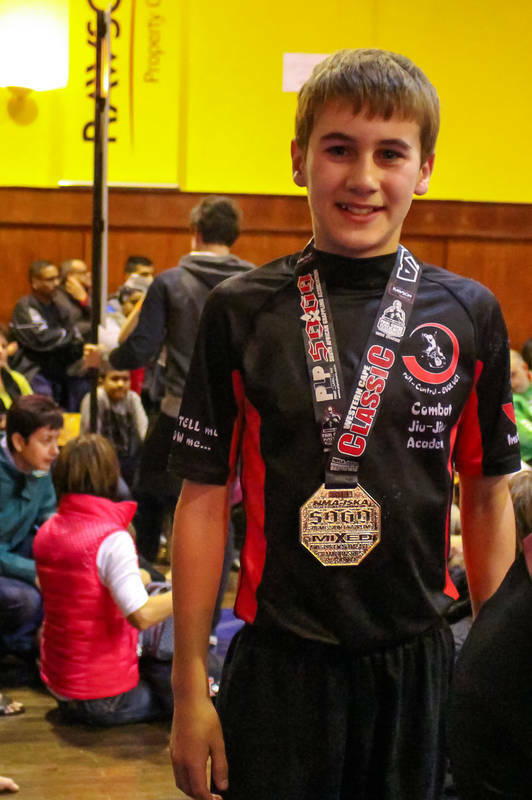 Our competition team is very successful and we have a great number of students with Provincial and National Colours for Jiu-Jitsu. 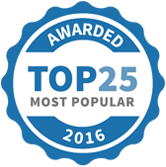 CJA Jiu-Jitsu Academy (Durbanville, Kenridge, Tableview) has been selected as one of our Most Popular Kids Activities!